Online ordering menu for Tacos El Jefe's. 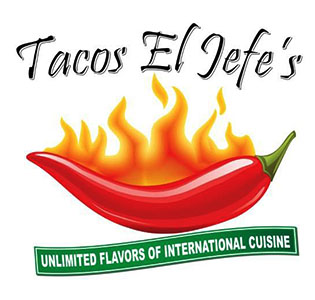 Tacos El Jefe's in Las Vegas, Nevada is the place to be for tasty Mexican cuisine such as tacos, burritos, chimichangas, quesadillas, fajitas, and more! We're located near the College of Southern Nevada. We're not far from Firefighter's Memorial Park. Order online for carryout or delivery!